On Saturday 30 March there will be a study day on Beryl Dean, the pre-eminent ecclesiastical embroiderer of the late 20th Century. 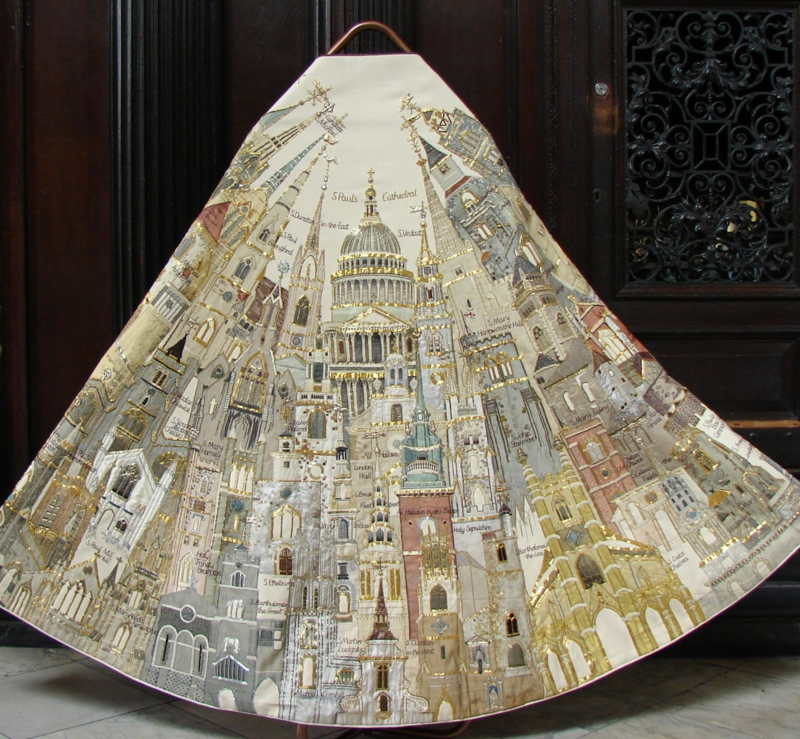 Dean’s work, spanning over 60 years, ranged from costume design and exhibition pieces to vestments and altar frontals for both British and American churches. Her exquisite technical skill and aesthetic eye, together with her passion and commitment to the art form, was developed by her teaching, and in 1955 she formed the Ecclesiastical Embroidery class at Hammersmith College. Students of Dean’s went on to undertake high profile commissions to both Dean's designs and their own. This study day will examine the context in which Dean’s output developed, her works that survive in both museums and churches, and her influence on contemporary needlework today. Members’ price: £40.00 (and concessions) Non members: £50.00 (To include access to St. Paul’s Cathedral to view the Jubilee Cope, morning and afternoon refreshments, and lunch).